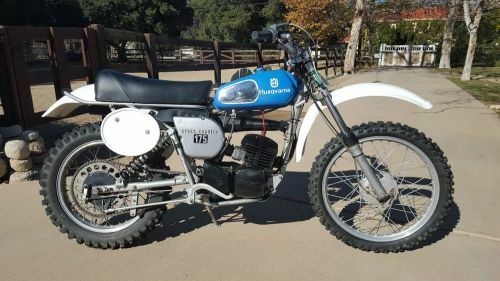 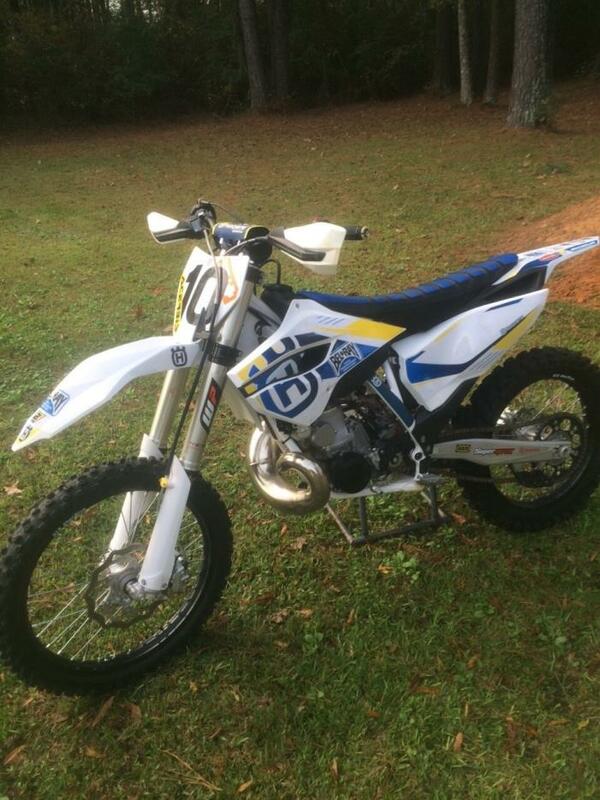 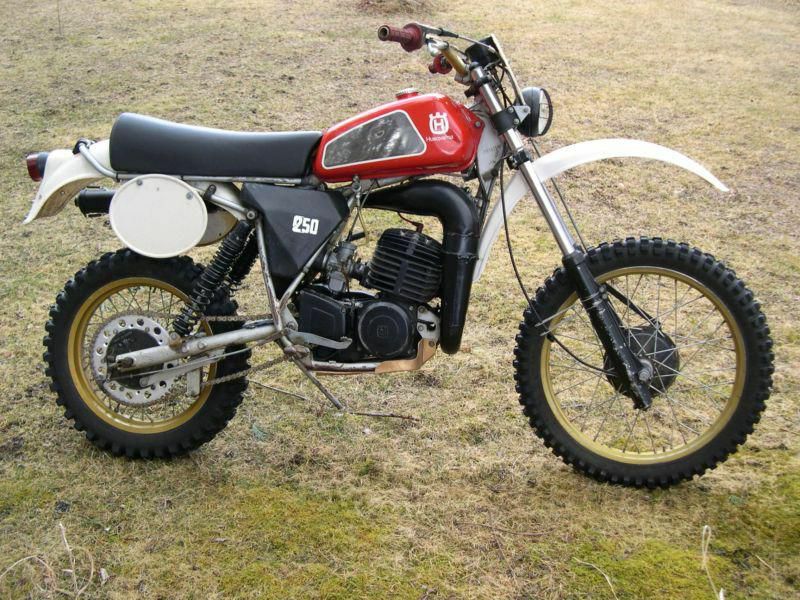 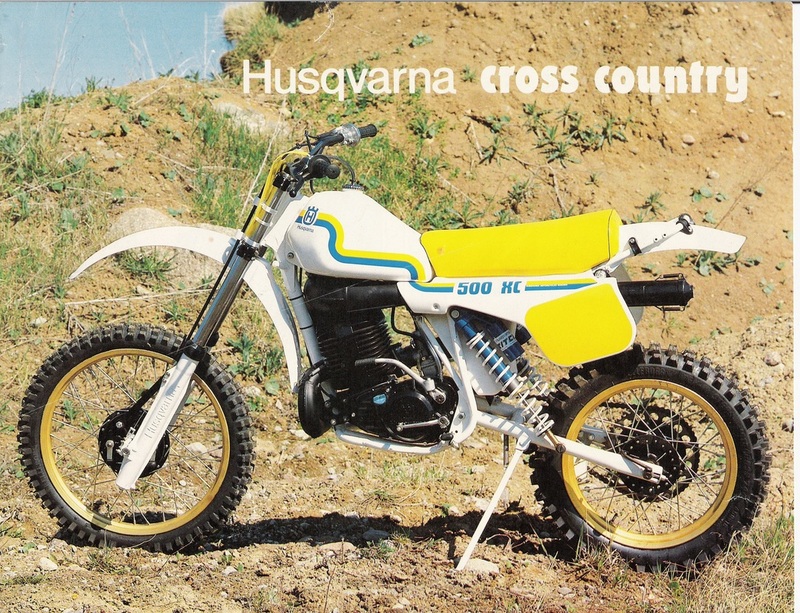 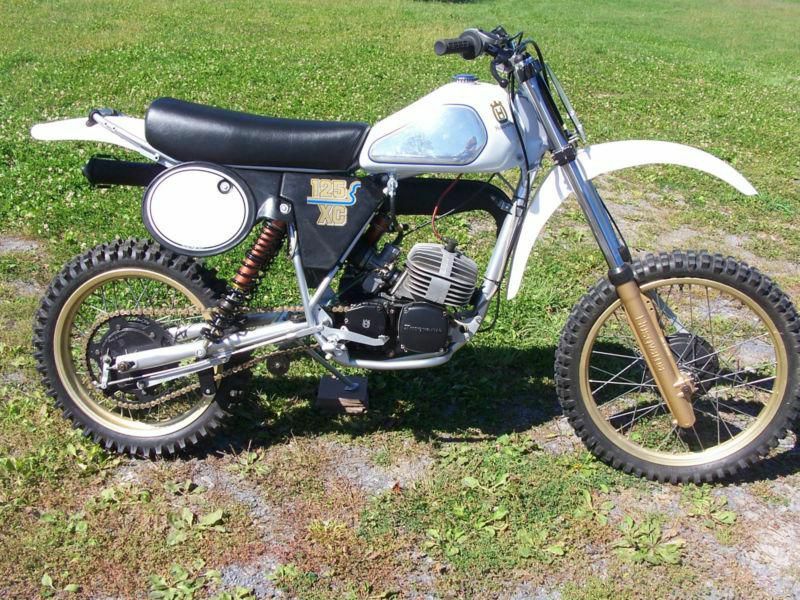 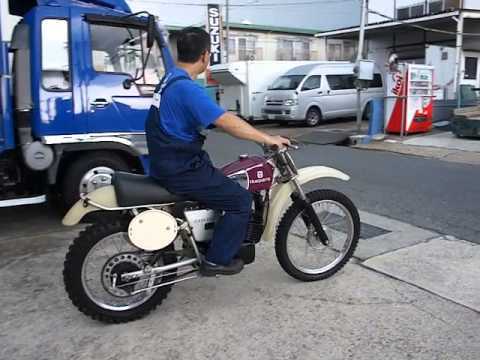 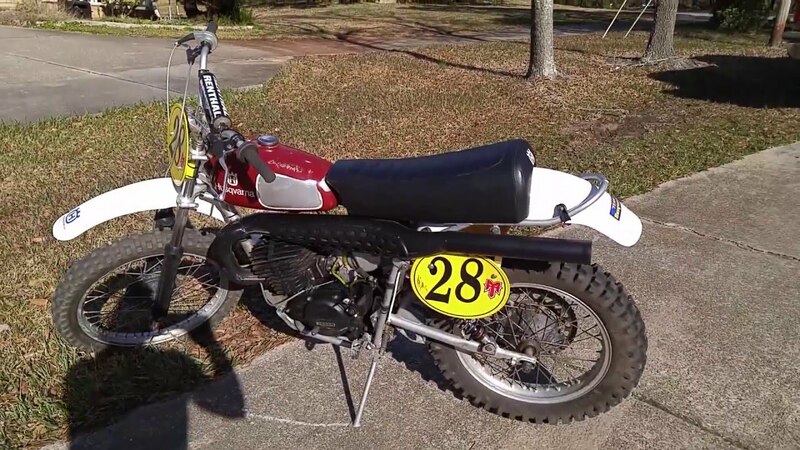 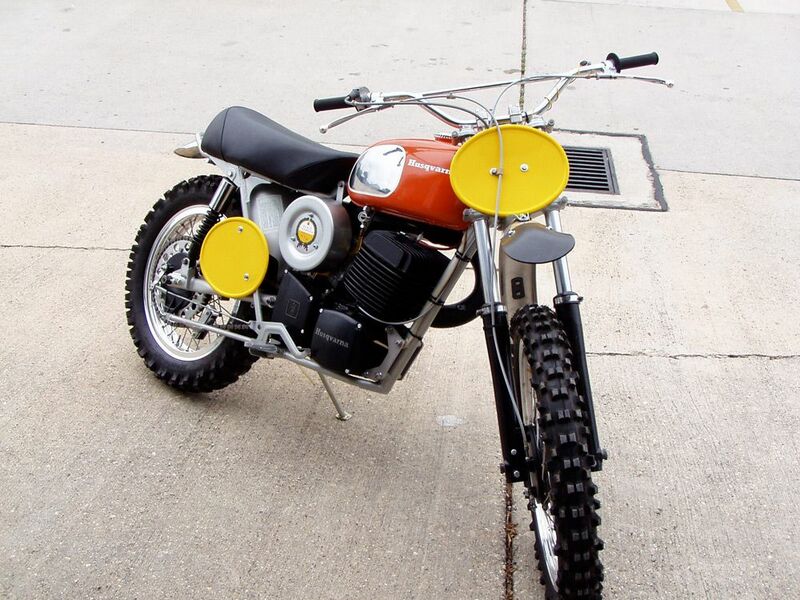 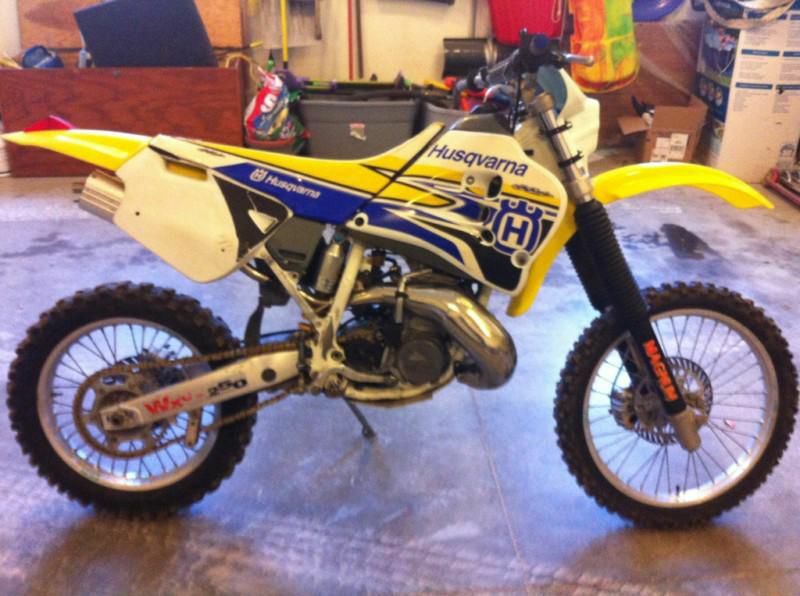 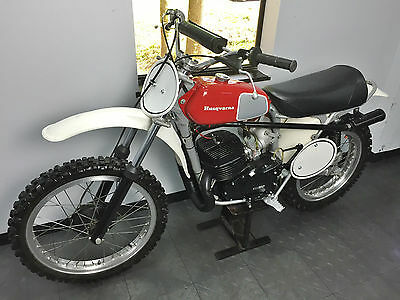 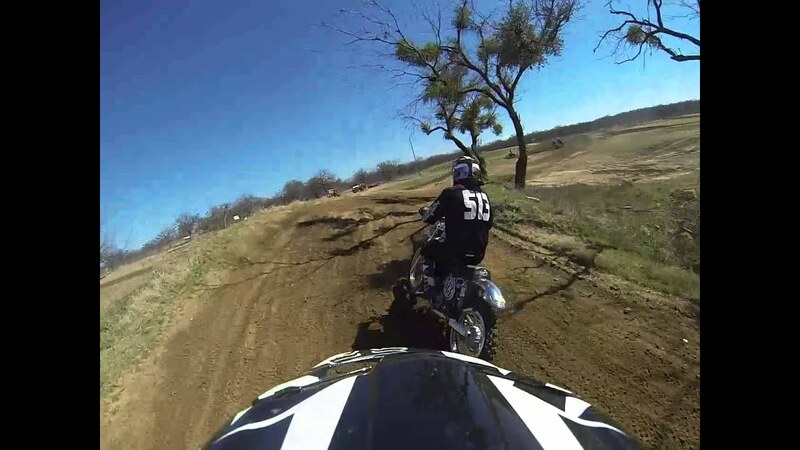 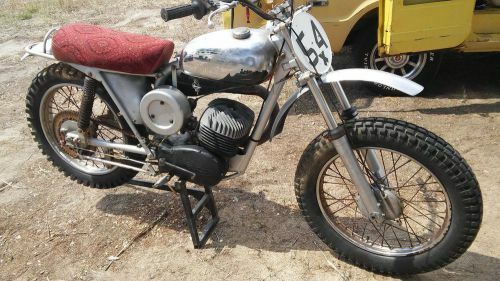 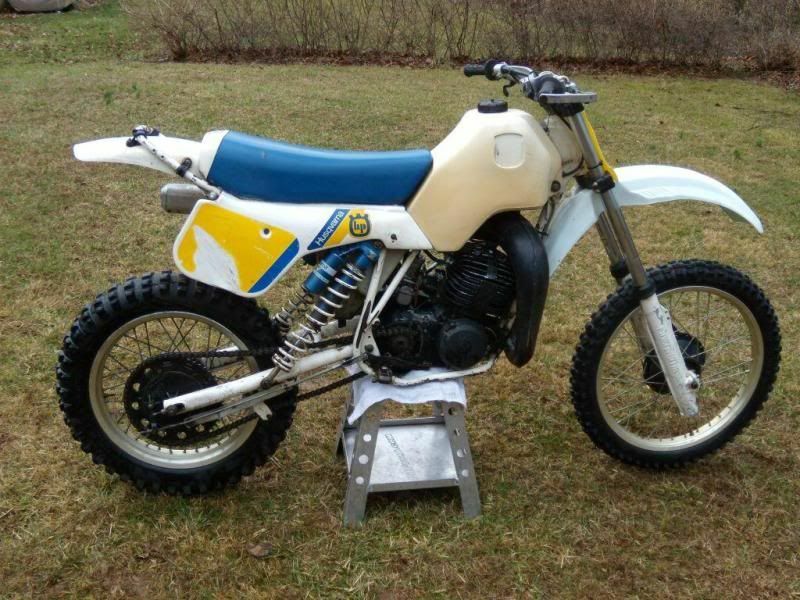 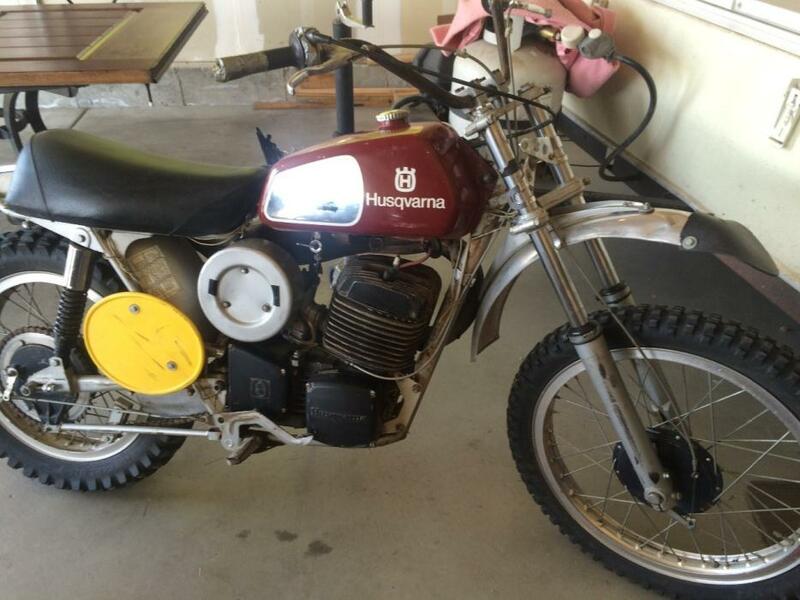 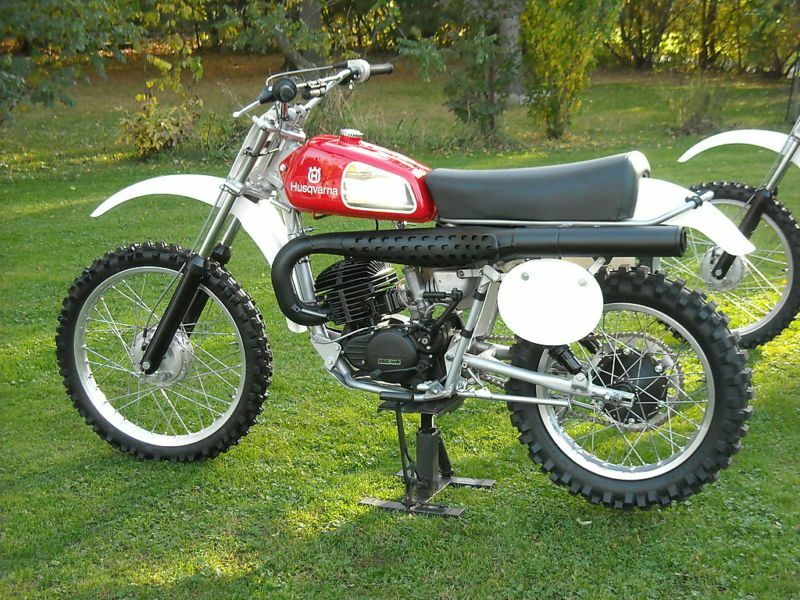 Husqvarna CR 360 - my dream bike as a teen. 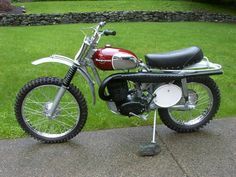 Chrome-molly frame and cantilever shocks. 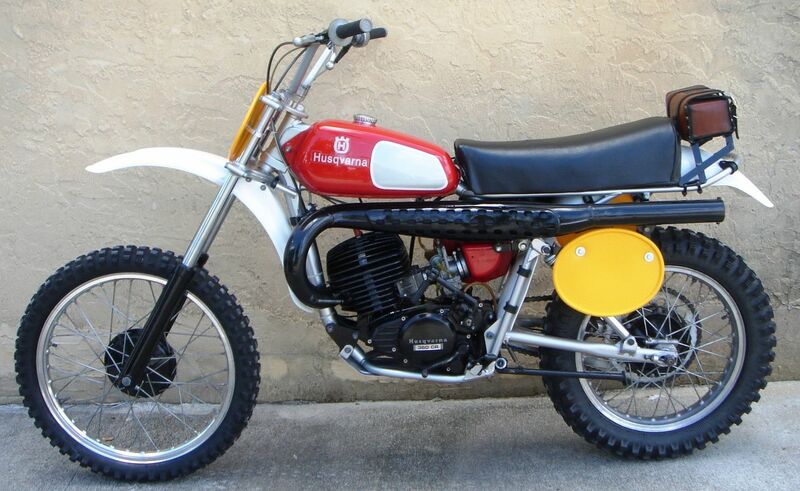 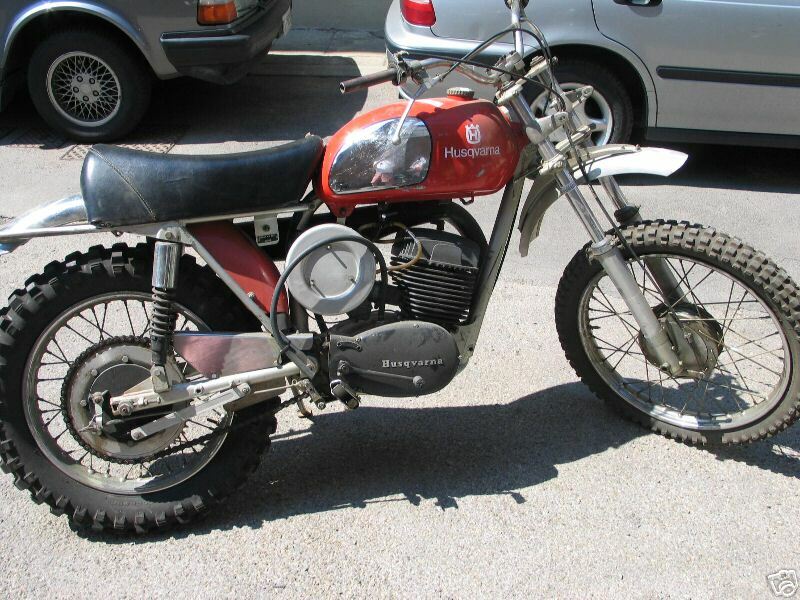 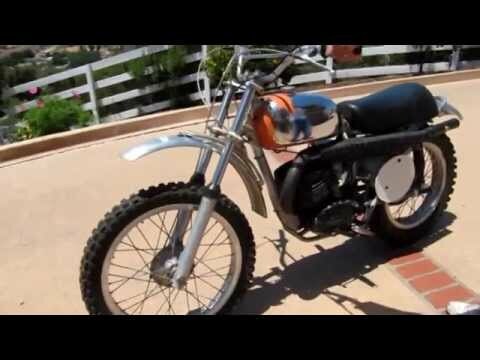 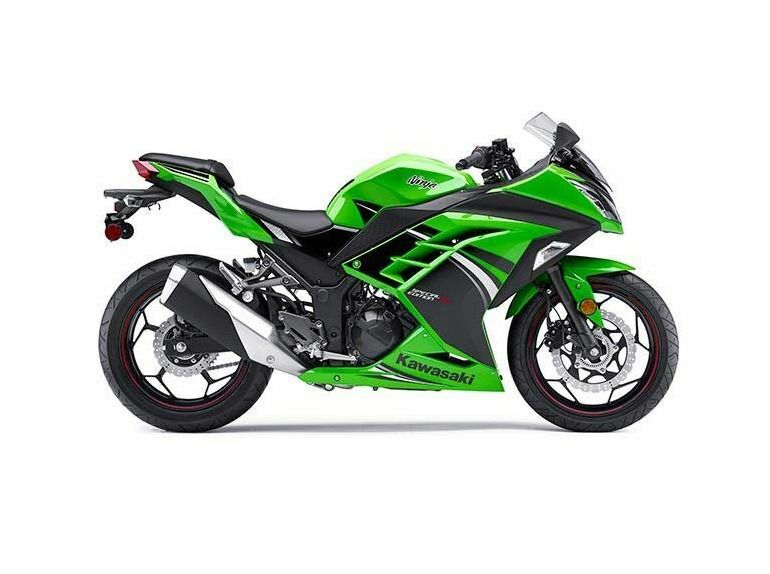 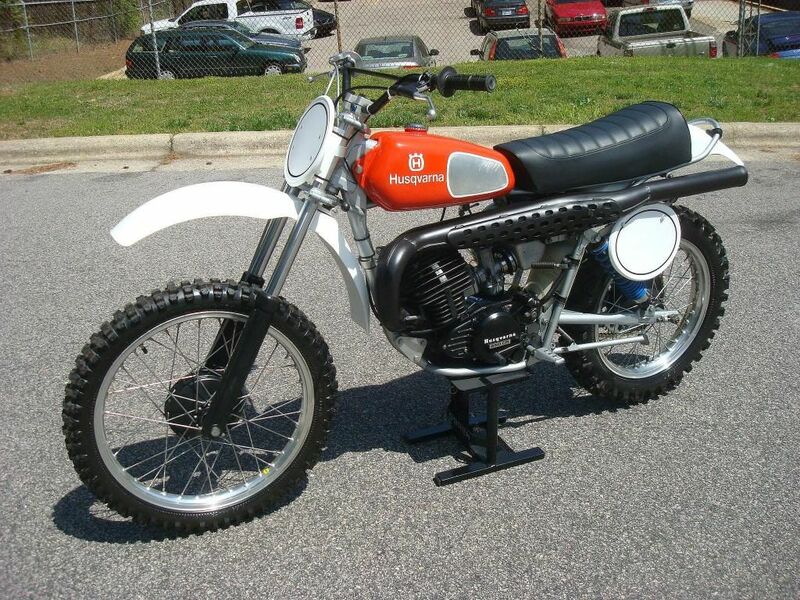 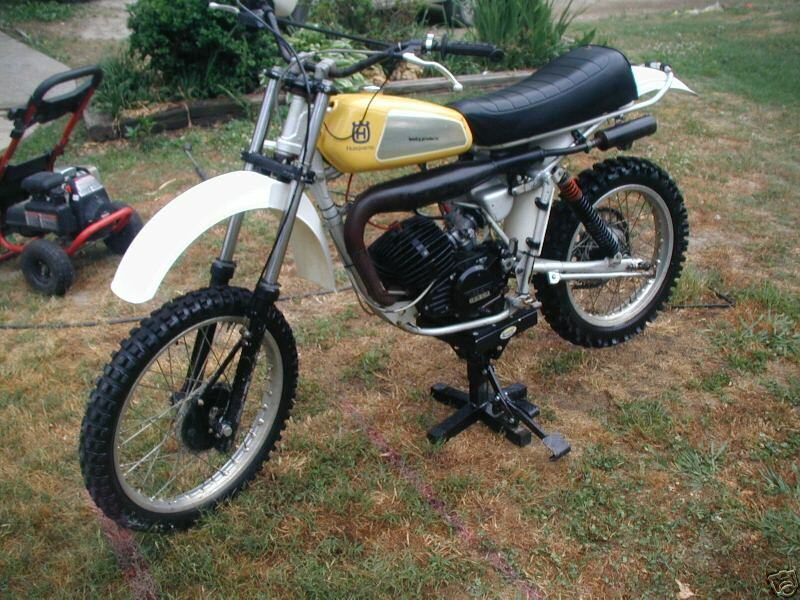 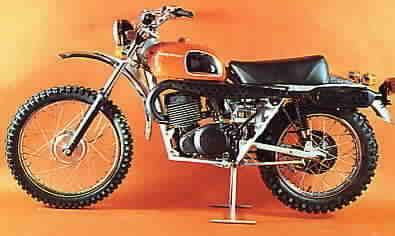 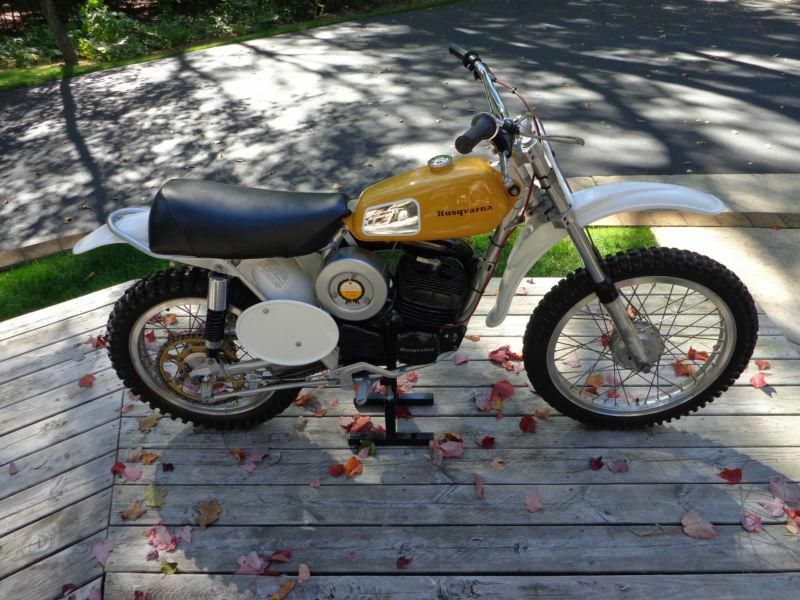 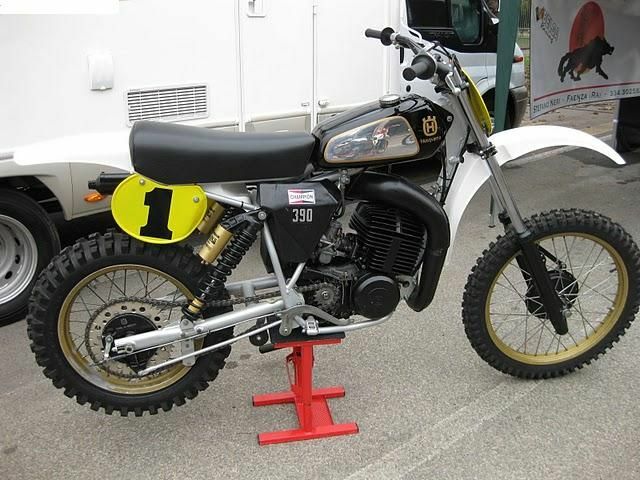 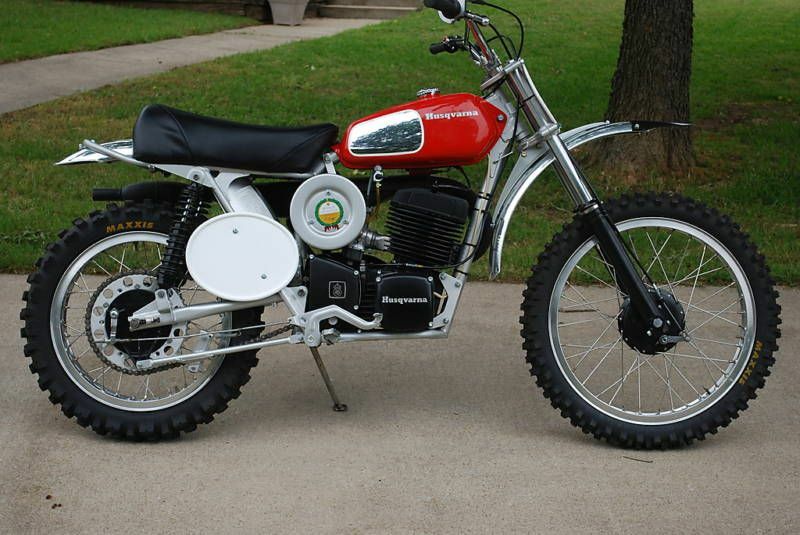 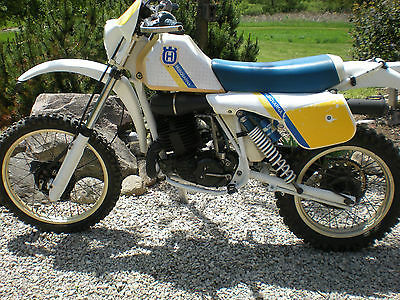 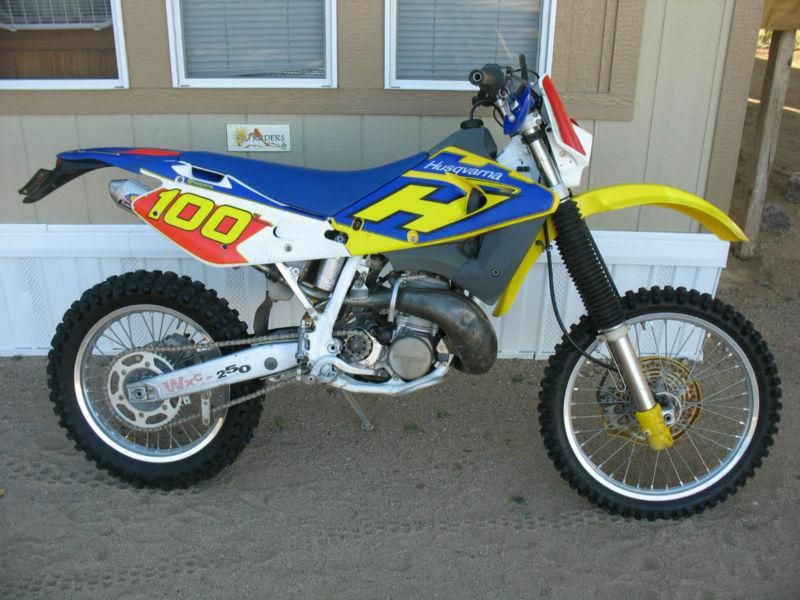 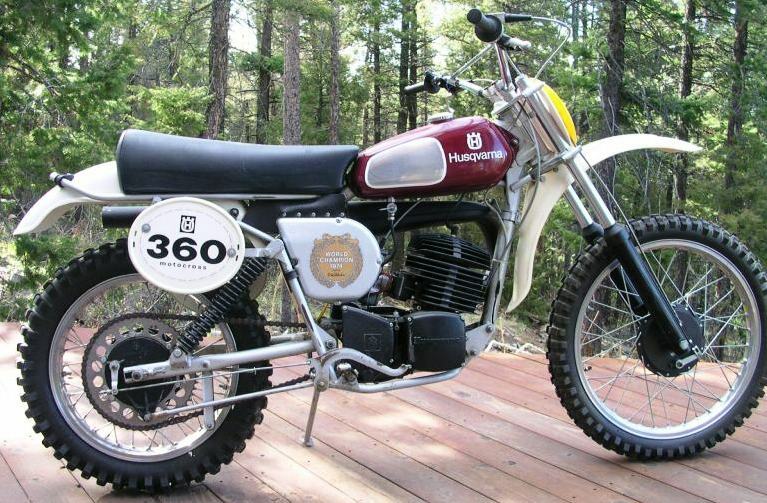 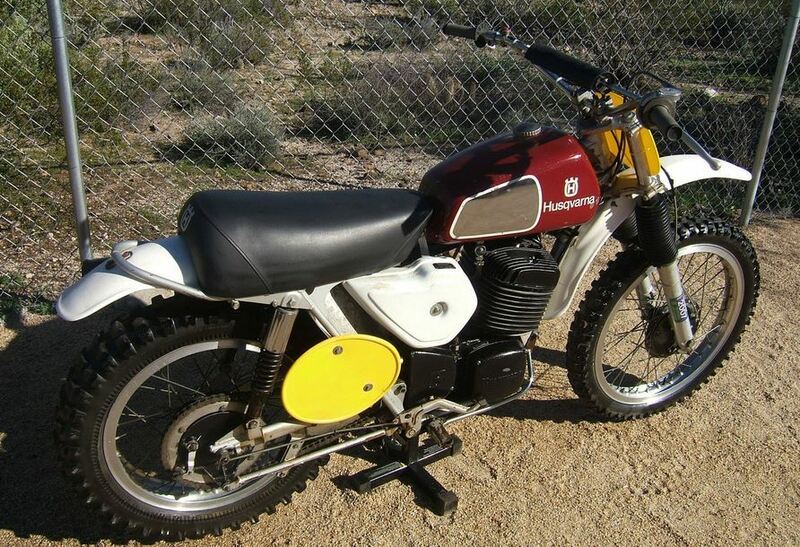 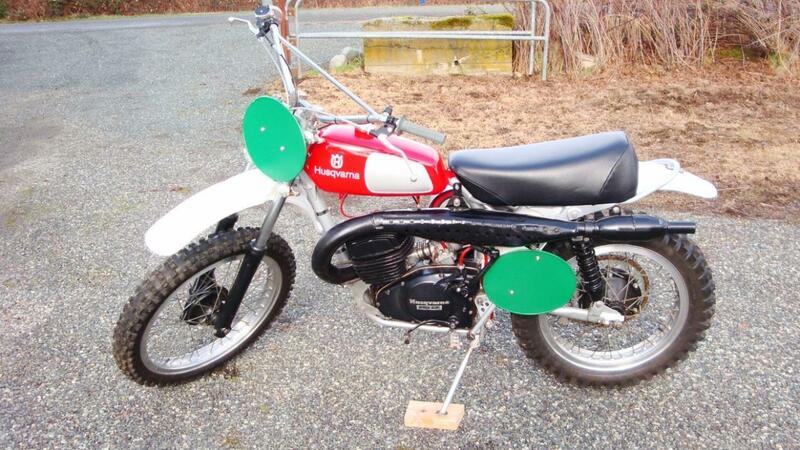 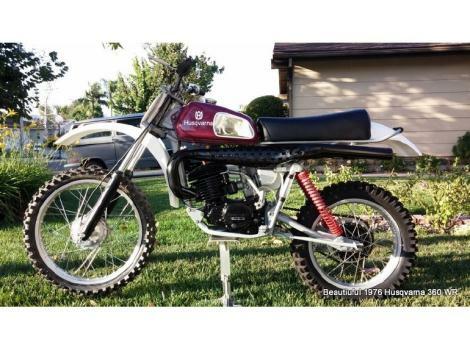 250 R/T (Road and Trail) was a dual purpose Husky. 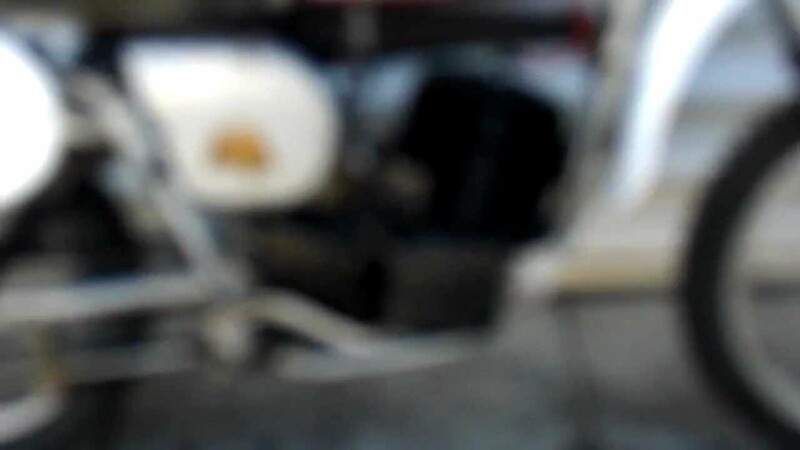 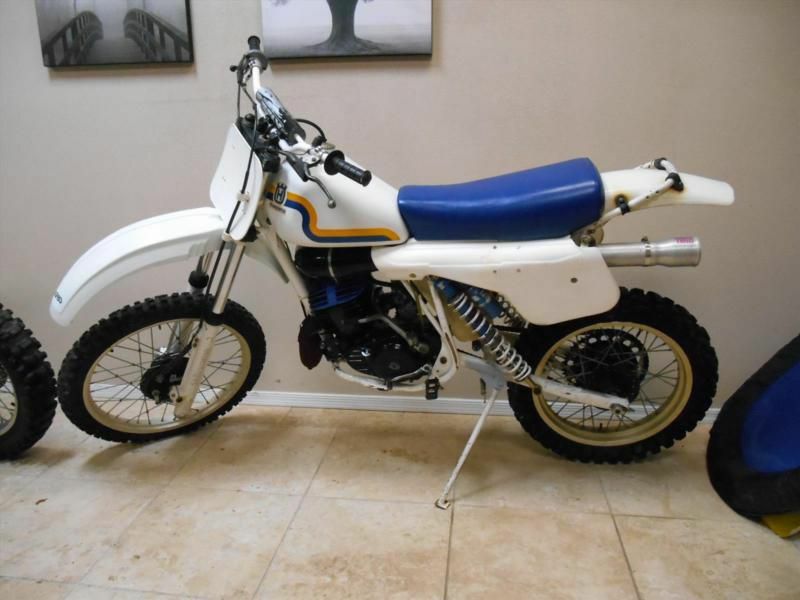 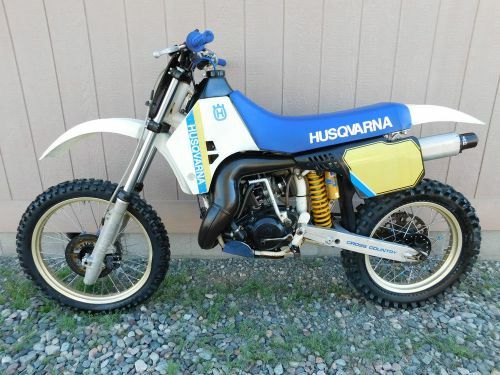 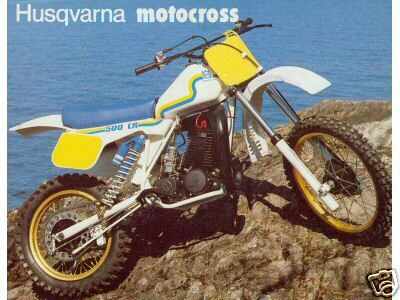 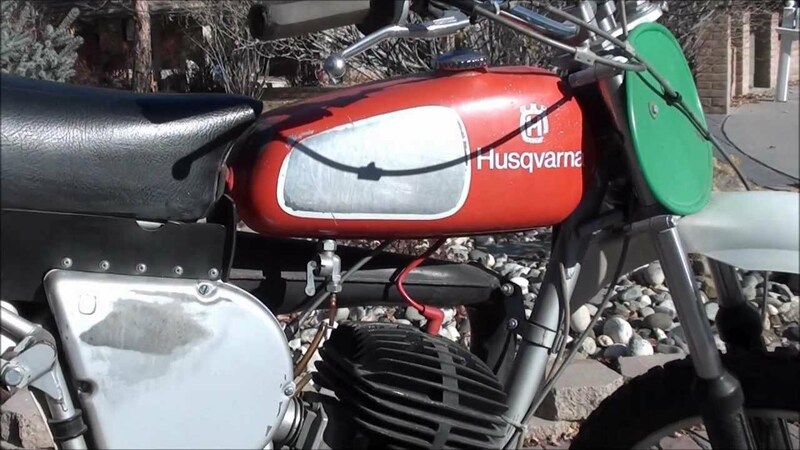 The 1984 Husqvarna 510 TE was a bold and world class step for Husqvarna motorcycles. 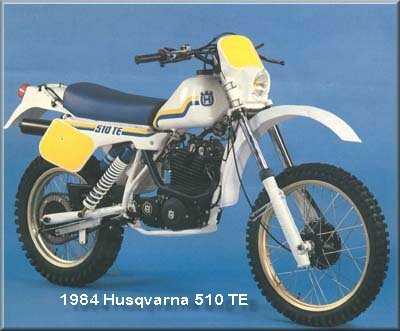 The 510 was introduced mid year 83 and the 84's were a similiar model. 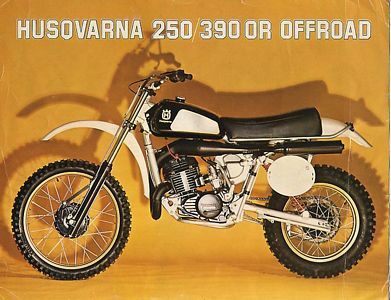 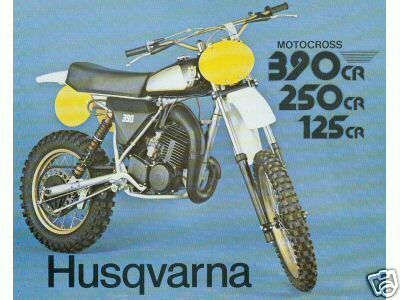 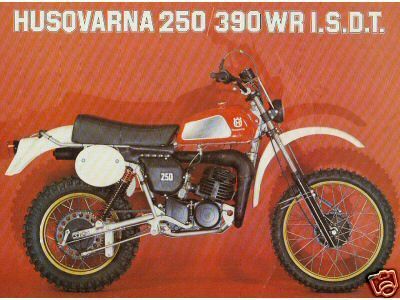 Husqvarna Brochures. 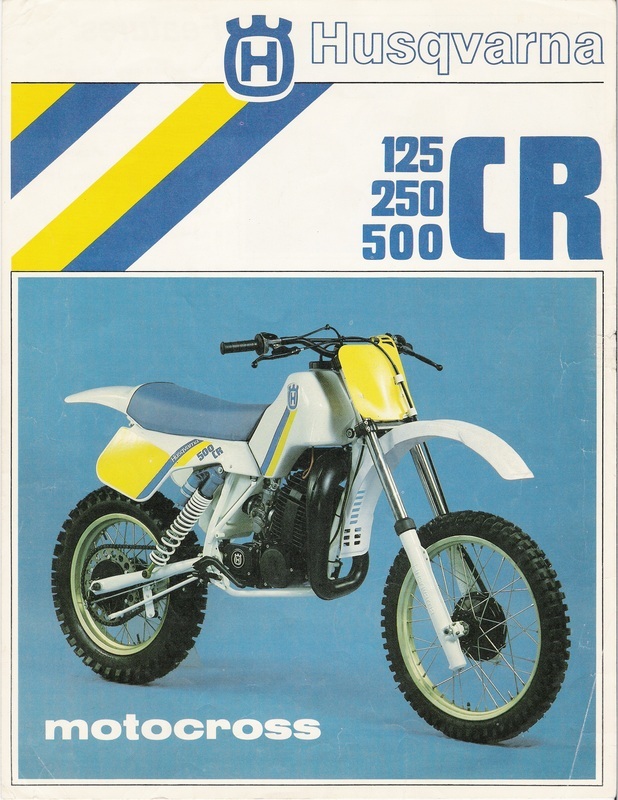 CR XC Models. 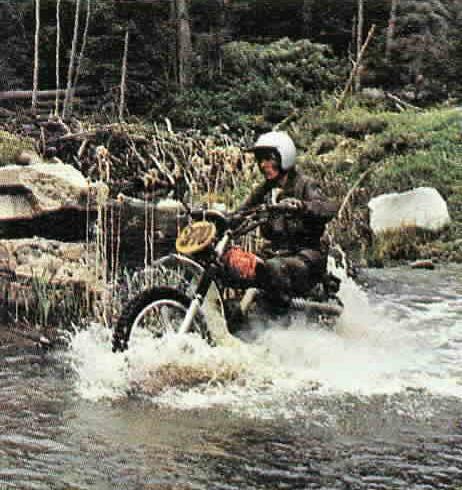 1984 US Version. 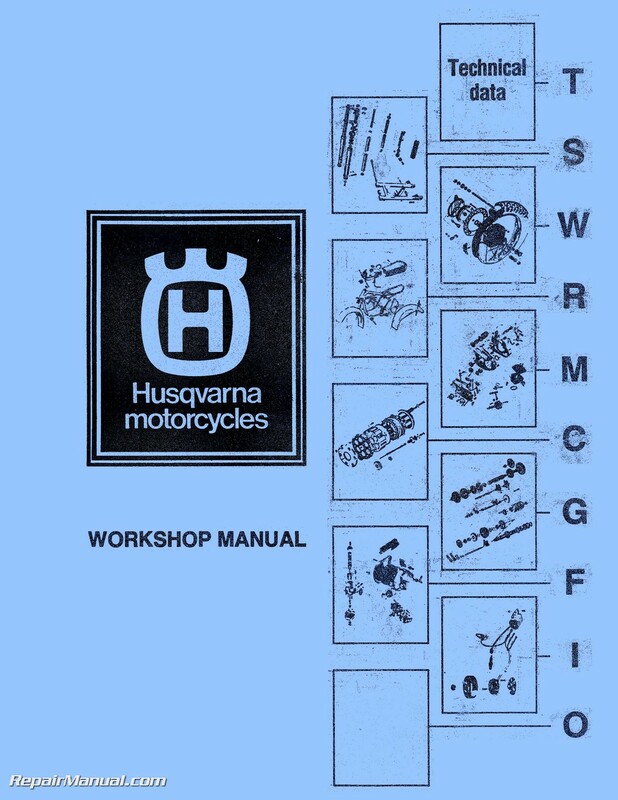 Thanks to Steve Staley for supplying the brochures. 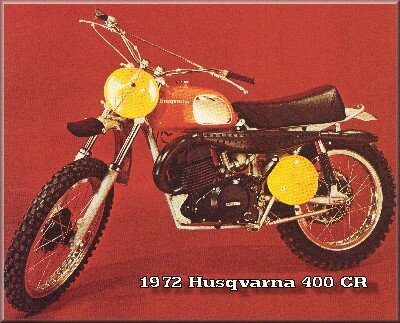 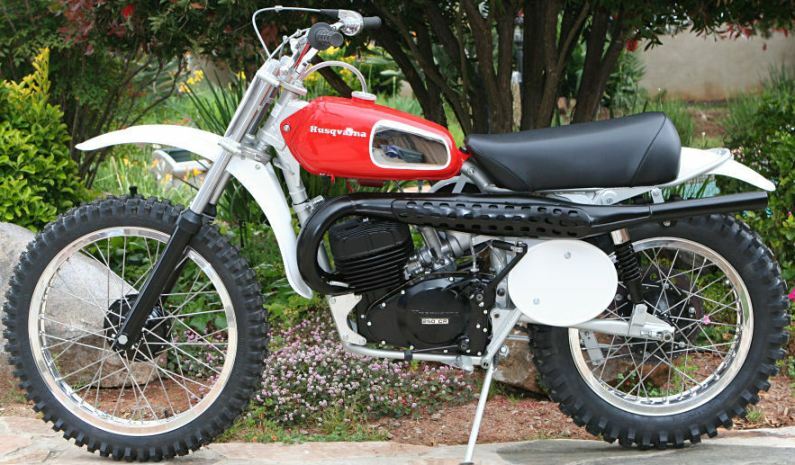 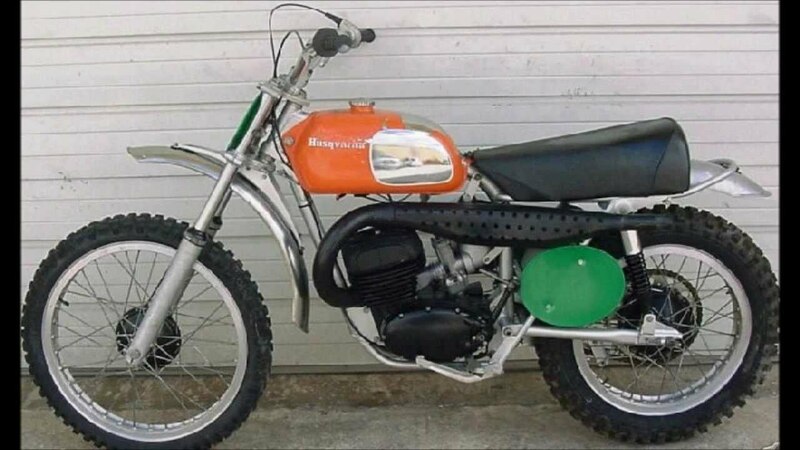 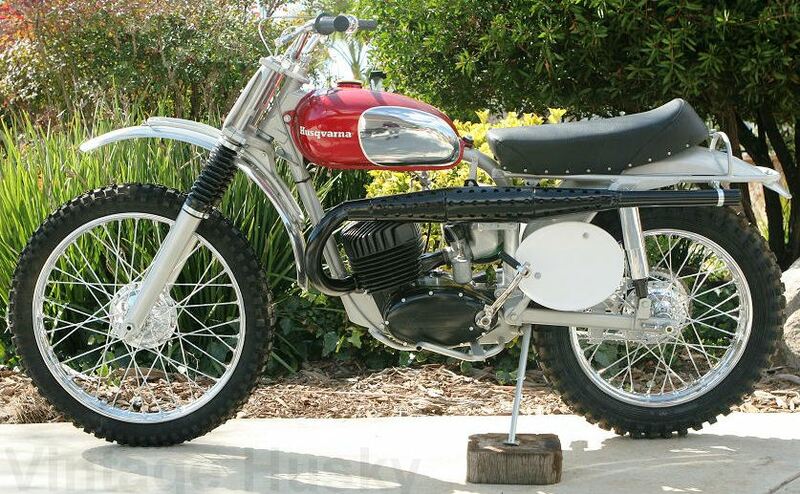 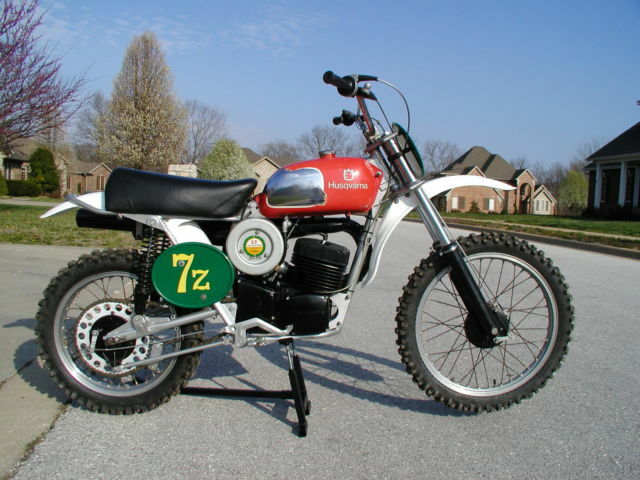 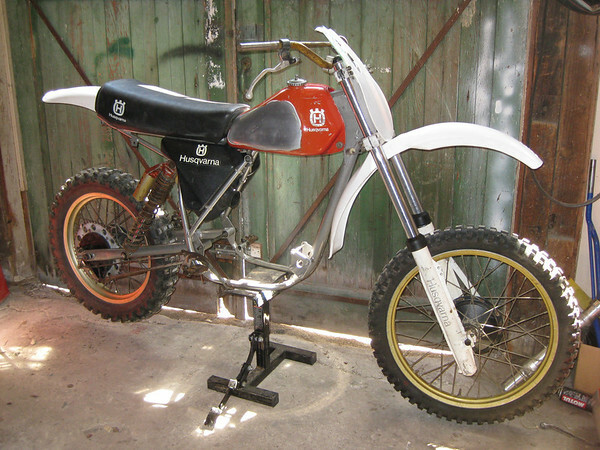 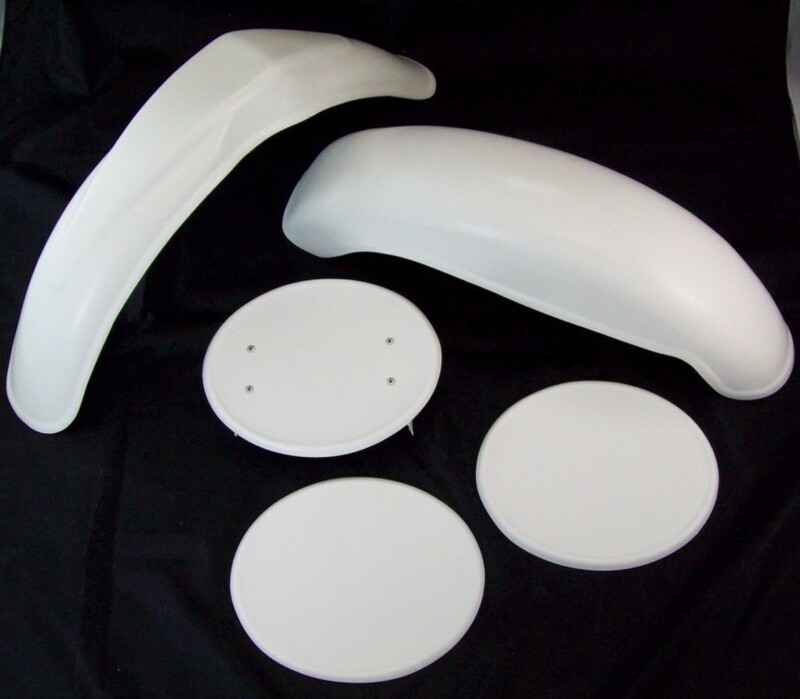 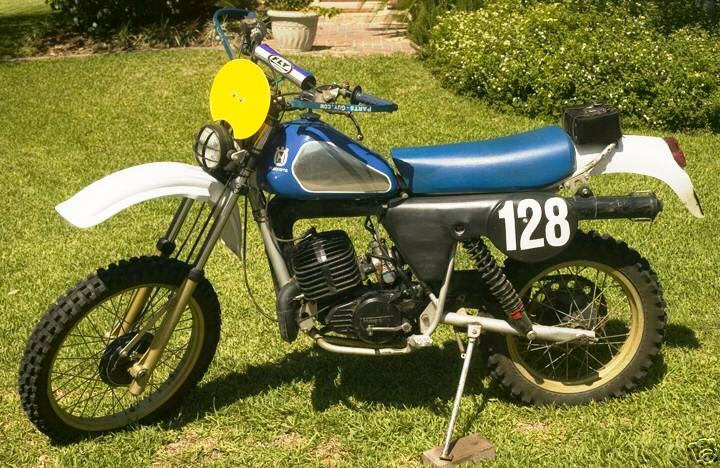 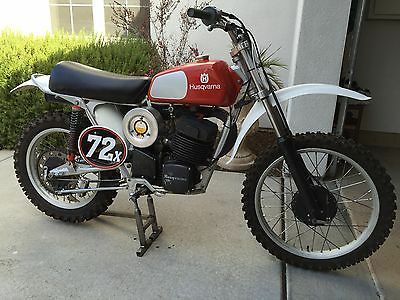 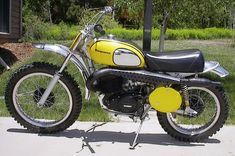 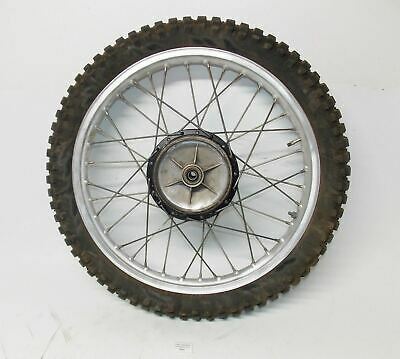 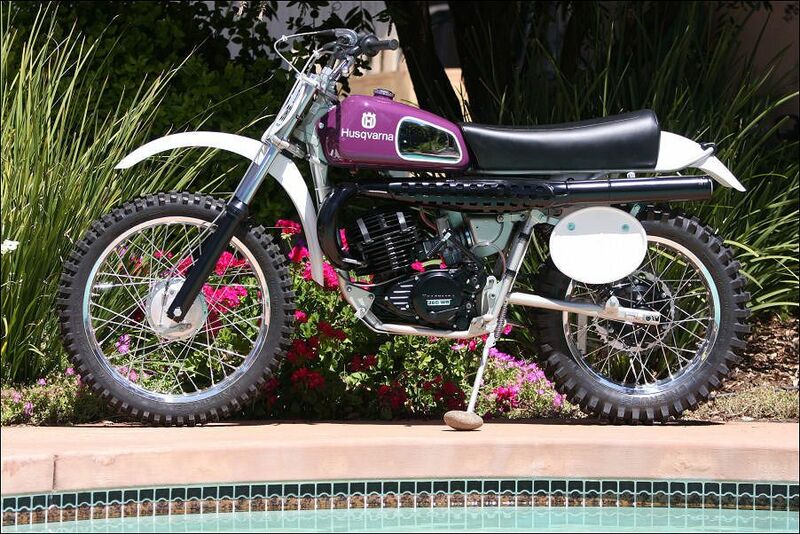 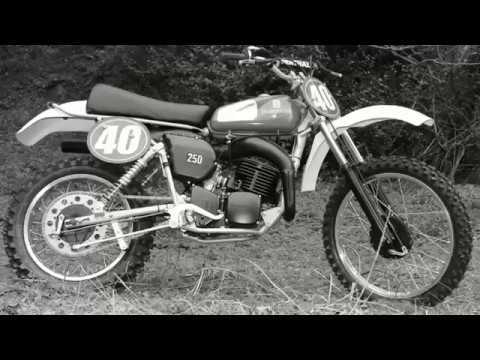 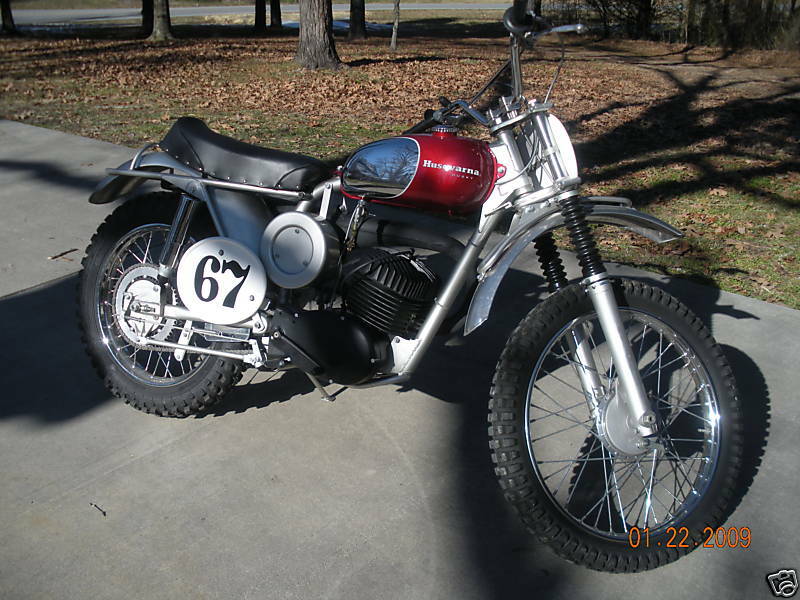 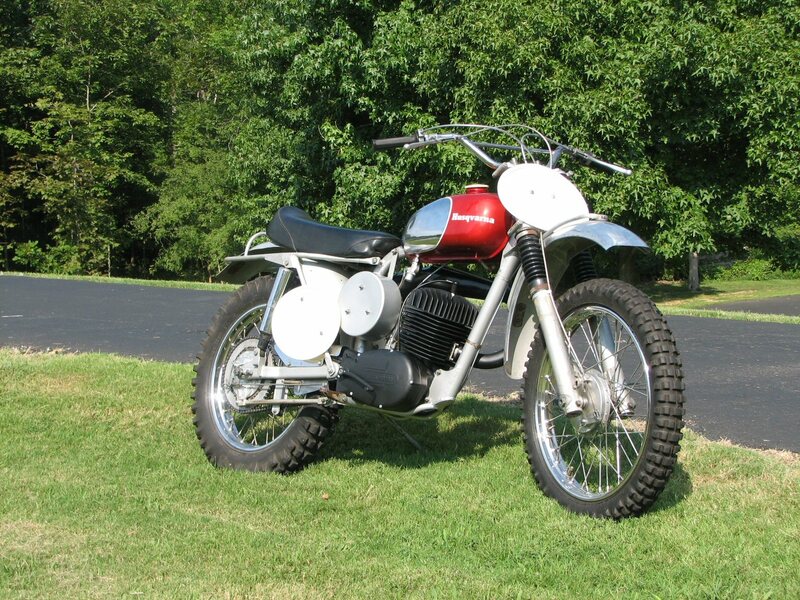 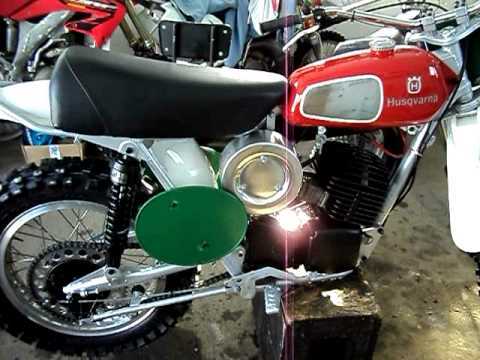 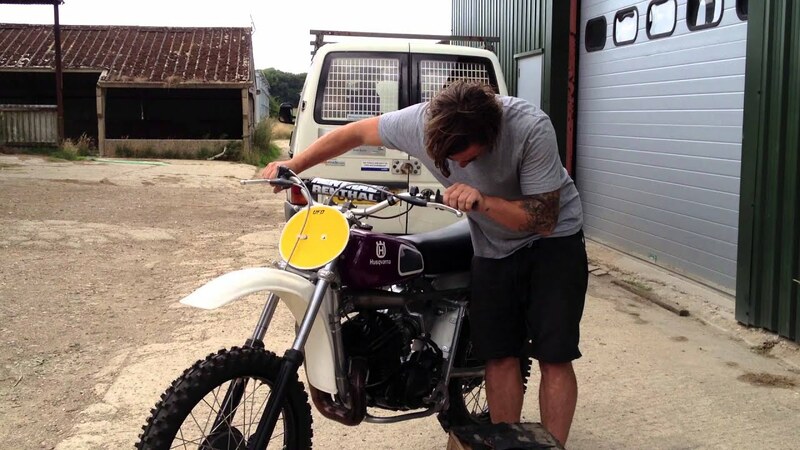 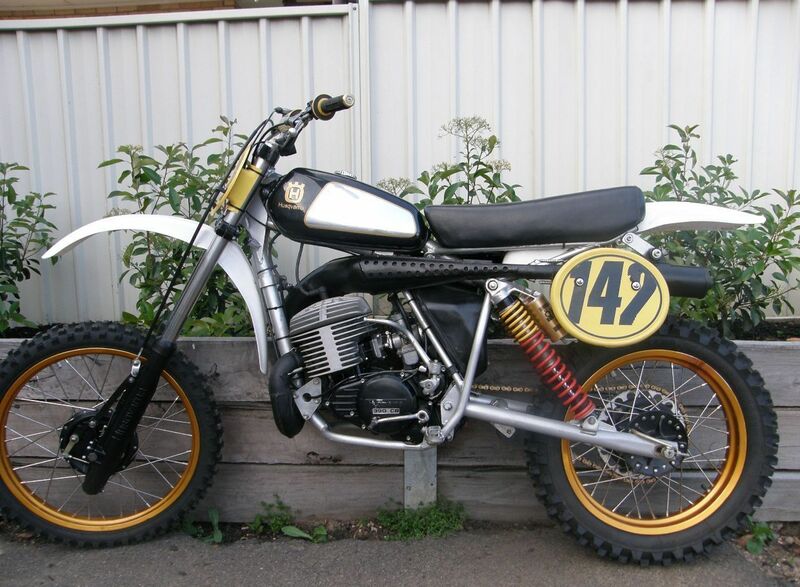 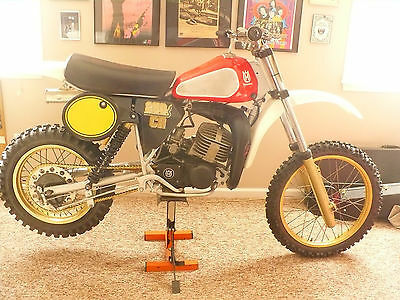 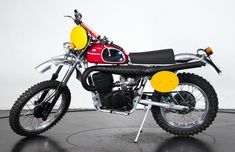 The 250 Husky WR dominated enduros all through the 70s. 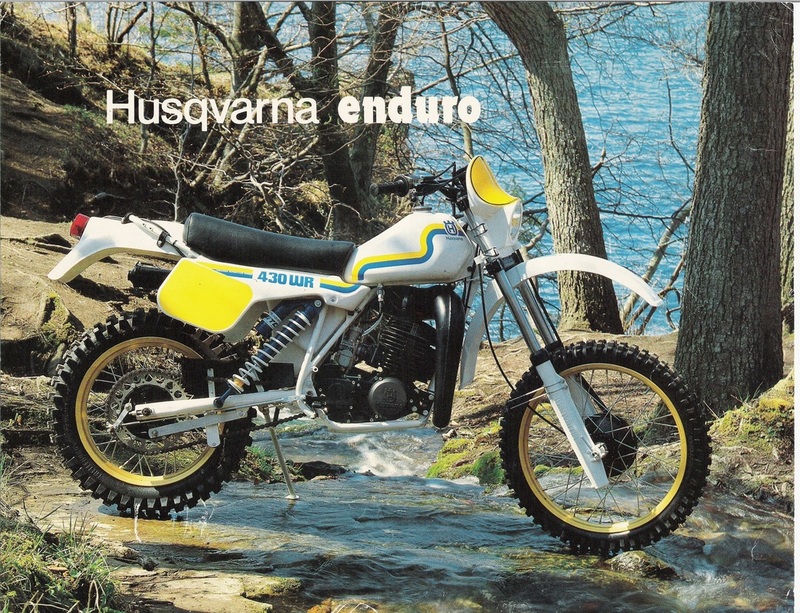 Husqvarna 125 250 500 XC Sales Brochure. 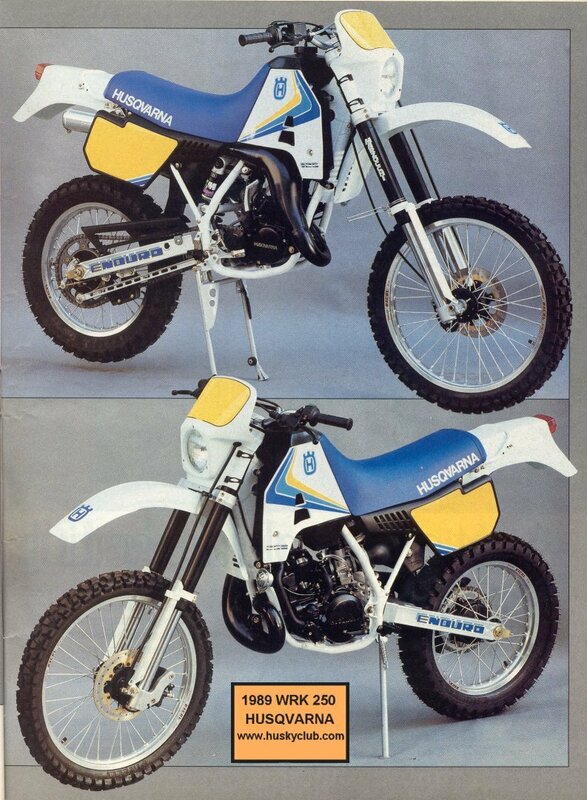 1983 US Models. 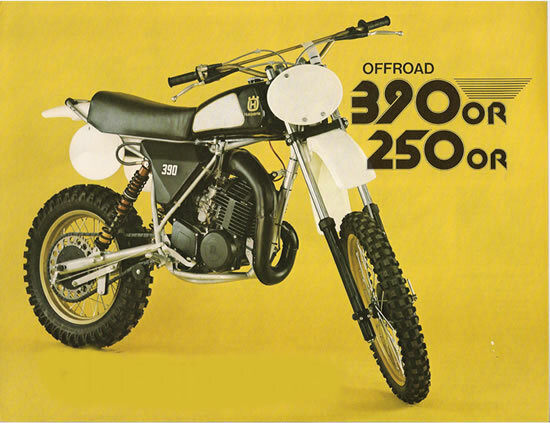 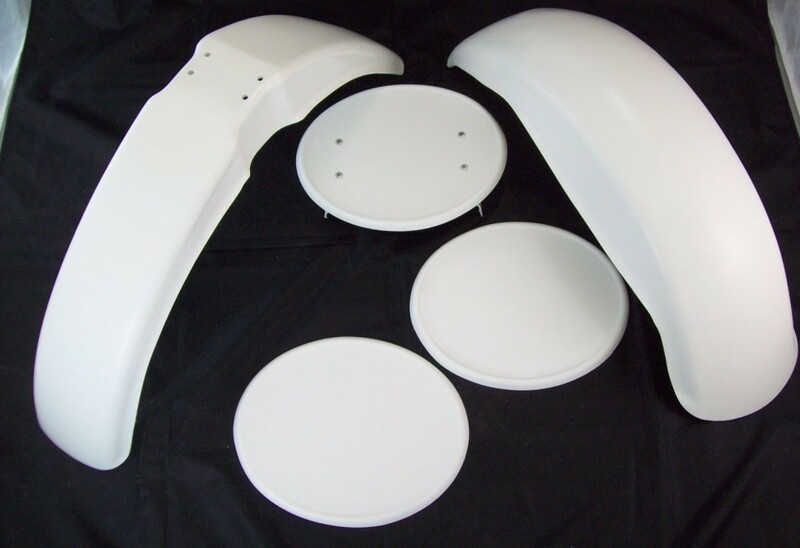 Thanks to Steve Staley for supplying the brochure. 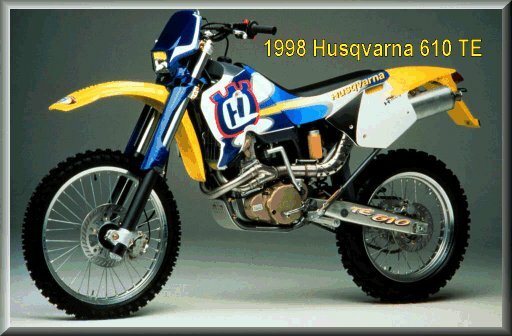 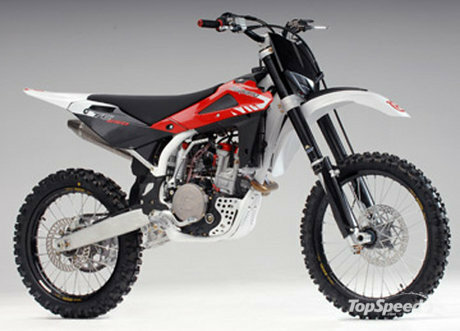 Husqvarna 120 250 430 WR Sales Brochure. 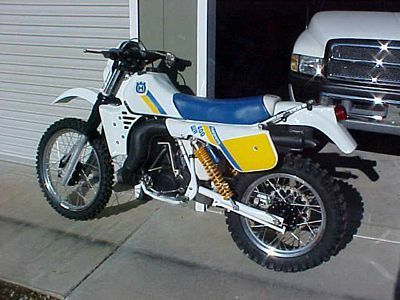 1983 US Models. 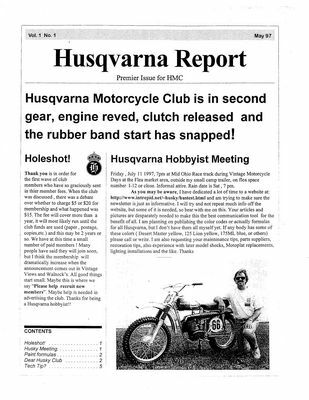 Thanks to Steve Staley for supplying the brochure.